What’s the same size and shape as a tree, yet weighs nothing? We join GreenTown Los Altos executive director Kris Jensen for GreenTown’s 1st Annual Edible Tree Walk! Co-created with award-winning local chef Joni Sare/Slow Food South Bay, food history and policy geek Peter Ruddock/Transition Palo Alto, and Herb Fong, a retired Stanford arborist representing Canopy. We will begin our walk at the “heritage apricot orchard” by the Los Altos Library/San Antonio Road. Be sure to get your Edible Tree Walk map/brochure and check in with one of our volunteers (look for a person with a clipboard). The tour will start with a talk by the town’s orchardist who oversees the apricot orchard. Following this brief talk, we will walk through the neighborhood, and circle back to the Civic Center and end at the Los Altos Museum. You’ll learn fun facts, history and how to plant, prune, harvest and incorporate our local fruit into your cooking. If you’re a foodie, a history buff, or would just like to learn about the trees around you—then this walk is for you! 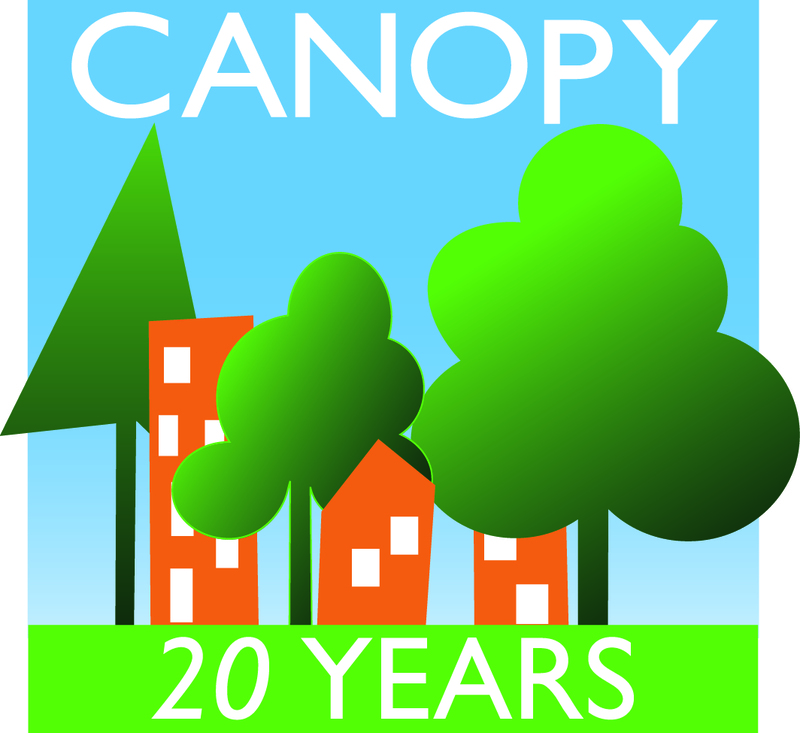 The same group of sponsors have had 2 successful Edible Tree Walks with Canopy as the host. In 2016 and early 2017, groups of 50+ people walked 2 hours, and covered 1 mile of city streets in Palo Alto. Watch for our 3rd annual Edible Urban Forest Walk in 2018! Here is our Annual Meeting event, celebrating 20 years!